Our mission at the Bone and Joint Institute is to offer you the finest orthopaedic care available. We consider it a privilege to be trusted with your orthopaedic care. We will make every effort to treat you as a real person and to listen to your needs. We will try our best to treat you like we would like to be treated. Dr. J. Lex Kenerly has had the honor and privilege of treating patients in his hometown and surrounding areas for more than two decades. 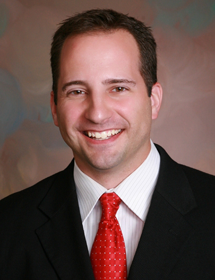 A board certified Orthopaedic Surgeon, Dr. Kenerly specializes in many surgical and nonsurgical treatments of conditions related to the musculoskeletal system. Dr. J. Matthew Valosen joins Bone and Joint Institute of South Georgia (BJISG) after beginning his career as a U.S. Army Orthopaedic Surgeon. 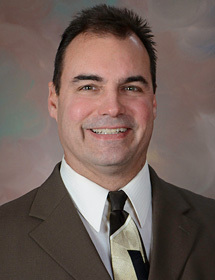 He was previously the Chief of Orthopaedic Surgical Services at Winn Army Community Hospital, Ft. Stewart, GA. A board certified Orthopaedic Surgeon, Dr. Valosen brings to BJISG a wealth of experience from his military background in treating sports related and traumatic injuries of musculoskeletal system. Dr. Thomas P. Loumeau is a board certified orthopaedic spine surgeon internationally recognized for his innovative research presentations from Canada to Spain. Dr. Loumeau joined BJISG in 2017 bringing a vast knowledge of spine treatments that is a huge asset to our patients and community. 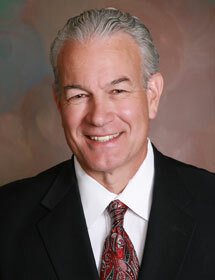 Dr. Cook is a Board Certified Orthopaedic Surgeon with a concentration in Sports Medicine and shoulder procedures. Dr. Cook, a Major in the US Army, began his medical career at Winn Army Community Hospital, Fort Stewart, Georgia in 2014 where he was the Chief of the Orthopaedic Surgery clinic. During his nine-year active duty career in the Army, Dr. Cook has been awarded the Bronze Star Medal as well as numerous other military awards. Dr. Monica Carrion-Jones is a dual-board-certified physician both in Physical Medicine & Rehabilitation as well as Electrodiagnostic Medicine. We are very excited that she has joined the Bone & Joint Institute of South Georgia family. One of her main goals is to restore function to patients with impairment and disabilities of the musculoskeletal system. Non-Surgical treatments provided by Dr. Carrion-Jones: Nerve Conduction Studies and EMG’s, Therapeutic Injections, Botox® Injection Therapy, Chronic Migraines, Spasticity, Stroke Injuries, Acute Back Pain and much more. For more than a decade, Physician Assistant Scott Rowell has been a tremendous asset to Dr. Kenerly’s Orthopaedic Practice. His warm bedside manner and personality have endeared Scott to the hundreds of patients with whom he has served at The Bone and Joint Institute. 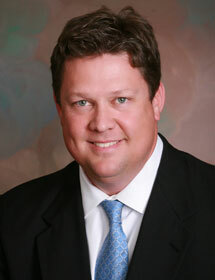 Heath brings over 5 years of experience as an Orthopaedic Physician Assistant. 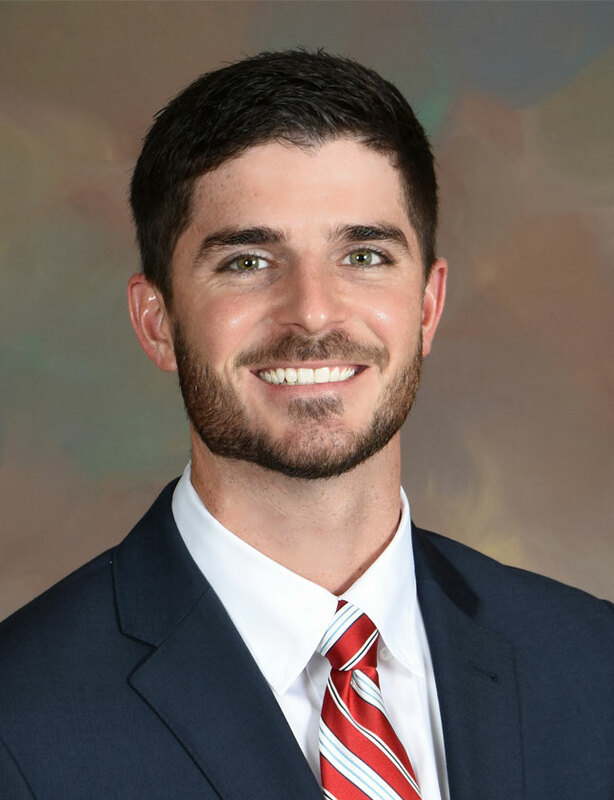 Upon his graduation in March of 2013, he began practicing in Douglas, GA. During his time in Douglas, he worked with a number of specialized teams including: Sports Medicine, General Orthopaedics, Total Joint Replacements, and Spine.